Marvel comics books have been around for decades and since its cinematic take is slaying with high-tech CGI effects and breathtaking graphics. It seems like the comic book force will have its own galaxy of movies that would beat every other non-comic book movie at box movies. Looking down the pages of past, Marvel has brought countless characters since its inception. 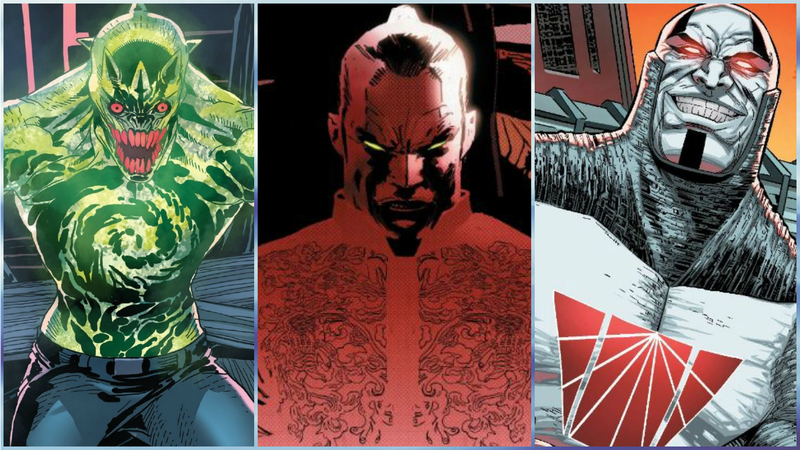 And today we are going to bring you five villains that will update your Marvel catalog. 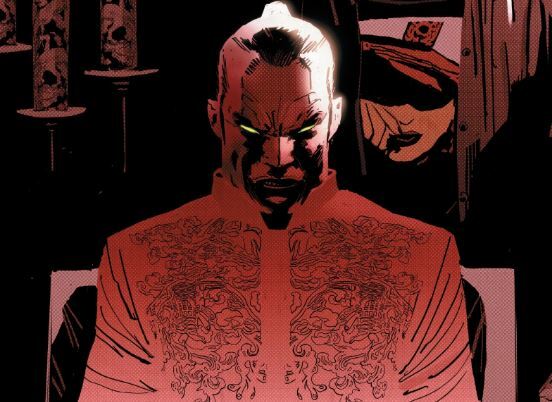 Created by Charles Soule and Peter Nguyen, this villain with fangs, claws, and horns on the top, first appeared in Death of Wolverine: The Logan Legacy #7 in 2015. This vampire-lied creature is a result of Weapon X program, which made him human-hungry with immense powers. 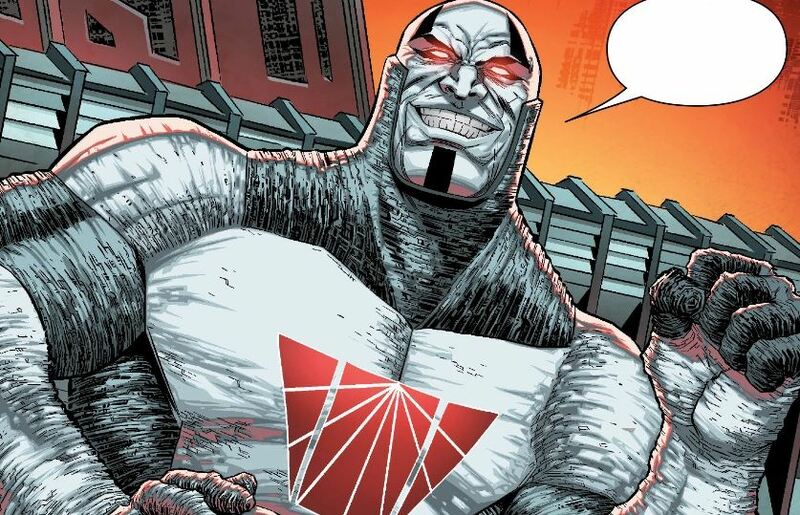 Created by Dan Slott and Adam Kubert, Regent first appeared in Amazing Spider-Man: Renew Your Vows #1 in 2015. He once kidnapped some superheroes and vigilantes and had a rough face off with The Avengers. 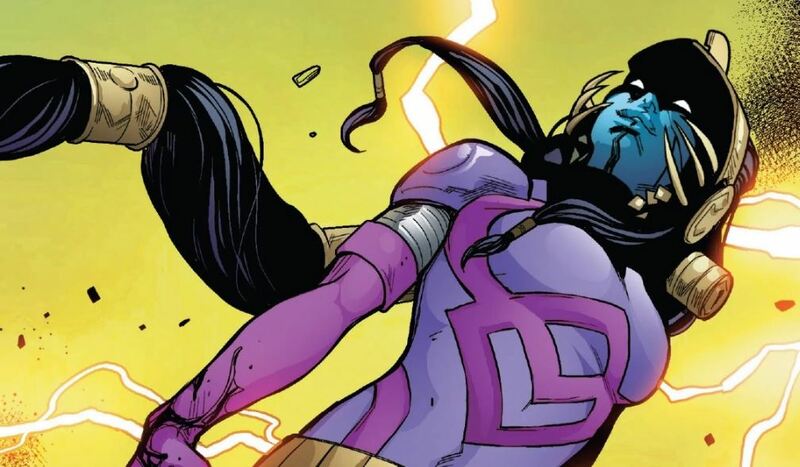 Hala is one of the Kree members, who first appeared in Guardians of Knowhere #3 in Secret Wars besides alien Yotat. She is also one of the last members alive in Accusers. In the Secret Wars, she combats with Guardians with Thing, Venom, and Kitty Pryde. 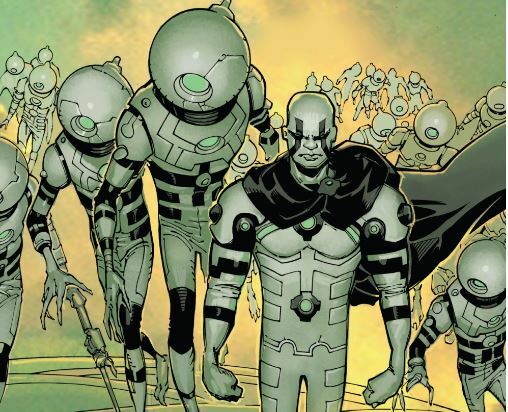 Created by Jason Aaron and Kevin Nowlan, Empirikul is a group of first appeared in 2015’s Doctor Strange #1, who are always determined to destroy magic around the multiverse. We have seen how Doctor Strange has worked all the way through to combat evil magic users in the world, Empirikul provides a whole new picture of conflict with magic users. 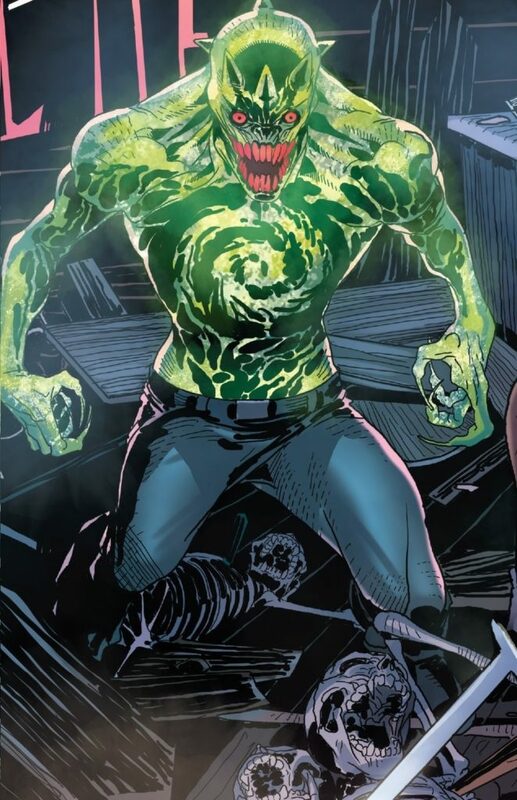 Created by Charles Soule and Ron Garney, as the names sound, this character has ten fingers in each hand. He first appeared in Daredevil Vol 5 #1 in 2016. He appeared to be a crime boss in Chinatown. Moreover, he is the founder of ‘Church of the Sheltering Hands’, which always focussed on illegal immigrants in Chinatown, providing them protection.